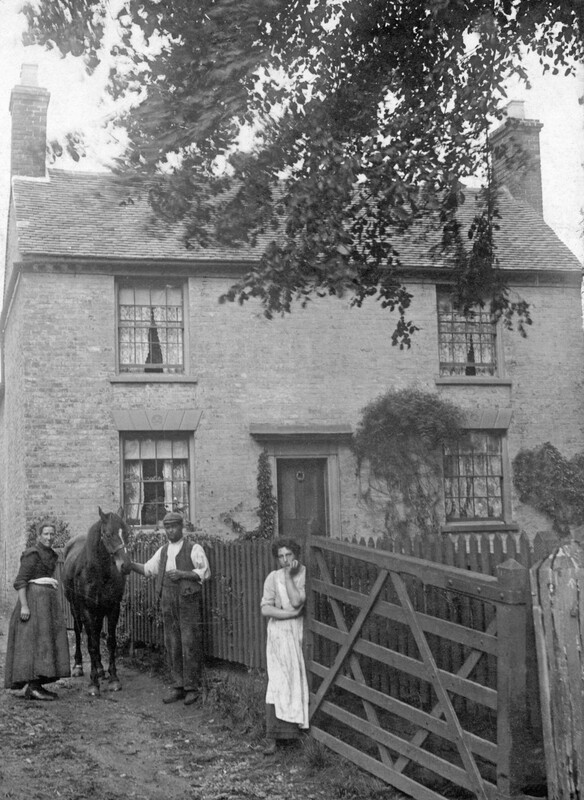 This cottage was part of the farm buildings of Eggington Farm. In about 1902 the house was occupied by Alfred Davies who worked on the farm. He is seen here with his wife Lucy and daughter Florence. They had moved from the Bewdley area in 1899 and Florence, her older sister Dora and her brother Arthur were admitted to Wollaston Schools on 28th August 1899. Their address was then Sewerage Farm which was just outside Wollaston. 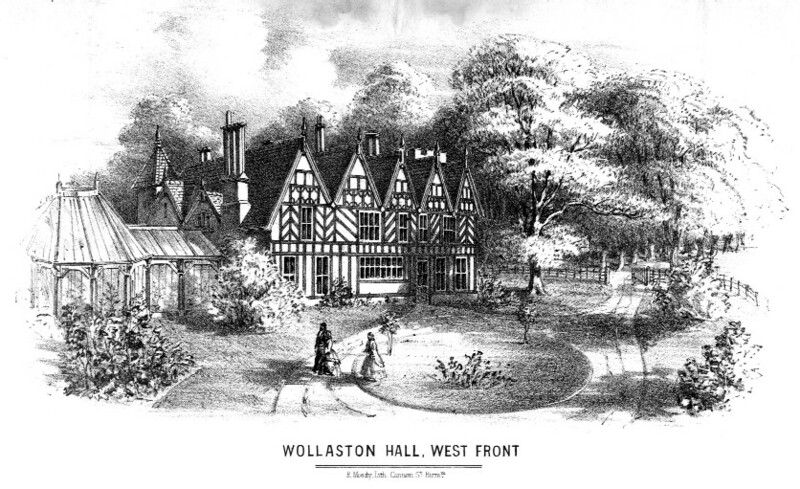 By 1903 they had moved into the farm cottage on Eggington Farm as this different address was in the Admissions Register of Wollaston Boys’ School when another brother, George, was admitted on 1st May 1903. The family left Wollaston to live in Kingswinford in 1906. The property stood until 1964 when the site was bought by a building company which developed Hamilton Avenue. Most of the farm land was sold and built on over many years starting in 1903. The cottage and farm buildings are shown on a map of 1903. Previous: Bridgnorth Road shops in the 1960s. I hope that these can help others get a jump start on starting their own microband. Each has their own path and own way to reach a goal. There is no Cheap Balenciaga Triple S guide to success because if the textbook theory worked, all who followed it would be successful. Remember that most game changers are usually outsiders and became successful because they saw an opportunity that those from within missed. Passion and persistence are important to any microbrand. Financial rewards will follow as long as proper accounting is taken into consideration during the planning stages. As much as possible, stay away from Cheap Nike The 10 Air Force 1 trends since it is not sustainable for microbrands to rely on riding the trends. As I mentioned earlier, microbrands are more effective in targeting niche markets.